We offer a range of diagnostic imaging products and systems for hospital, independent clinics, dental, chiropractic, and veterinary treatment centres. 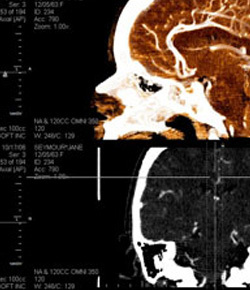 Xtron Imaging is an authorized dealer of a wide selection of best in class radiographic products. Xtron represents the largest independent supplier of radiographic and fluoroscopic X-ray generators, including state-of-the-art, high-frequency output power suppliers; integrated system controls and digital imaging systems for medical diagnostic equipment. Our DR detectors offer high image quality, low dose, easy and reliable workflow while being the lightest weight detectors on the market. 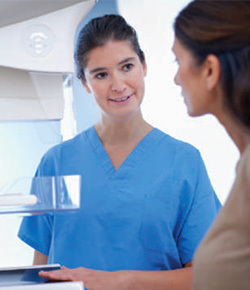 Xtron is a dealer for the first FFDM system to use X-ray photon counting technology to deliver high-quality breast images at a low radiation dose. 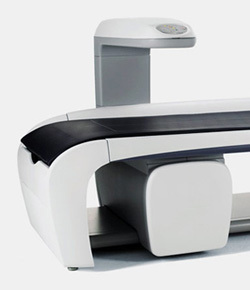 Xtron Imaging is a leading distributor of bone density equipment across Canada. We provide sales, installation, service, applications training and continuing support for our customers. Have questions about our PACS/RIS offerings? Click here to contact us by email or phone. We carry an entire range of accessories;gloves, aprons, thyroid collars, positioning devices,callipers, lead blockers, markers, etc.